Picture speaks a thousand words. This Slide show the business is transitioning from single therapy/dosage from to multiple therapy/multi dosage form business. In each of these theraputic category who is the leader? Will Alembic will be with in top 3 ? Once new facilities are completed, what would be revenue from each category? is there a source to check these points? Unlike Innovator CRAMS model , the outcomes in generic pharma is not really predictable. It is difficult to predict who will launch which products on day one. Revenues and margins will depend on how many competitors will launch the product. Quite a few companies have started spending heavily on R&D. It all boil downs to execution, how they keep facilities FDA approved, integration with supply chains (multiple API sources) , a big pipeline of launches. IMHO, this is where alembic scores. Hi. Most of these facilities will have their batch samples next year. And then it takes three years to sell them in open market. How will the company maintain growth in the meantime? Meantime - Do you think Alembic is worth a look mainly because it holds 5 crore shares in alembic pharma and over 6 lakh in paushak. So the investment value is 3 times its current market cap.I could not make out much about the traction happening in their real estate,windmills or power generation business from annual report but at the value of investment they have, they can still be debt free through the gestation period of these businesses. Not invested - thoughts invited. Already there are 40 odd ANDA pending approvals. That will sustain the sales growth until the filings from the new plants get approvals. Pristiq launch - partnered with Beckenbridge few year back . Captured 15% market share. Sales will be reflected in P&L after one quarter. Currently 6,7 competition. Expecting increased competition. demon impact was there, acute degrew 4% for the year. Generic announcements by Govt - industry associations already talking with govt officials, not expecting major impact . What differentiates alembic in an environment where there is supply side consolidation, increased competition by generic companies, faster ANDA approvals by FDA ? 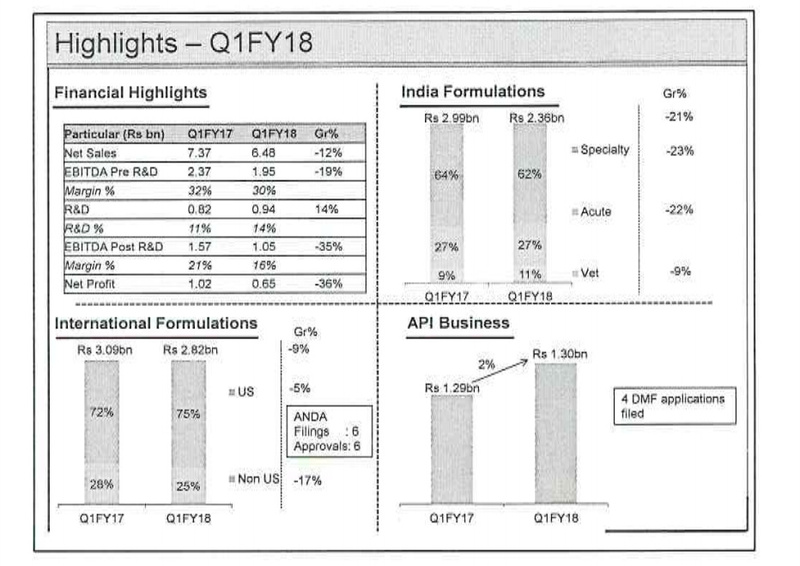 Did they given any guidance on topline or margins for FY18E? Yes. The competition is expected to increase given the entry of Torrent recently. The competition in US markets for generics is increasing quite a bit and the price erosion is pretty severe with companies like Aurobindo taking huge price cuts to gain market share. 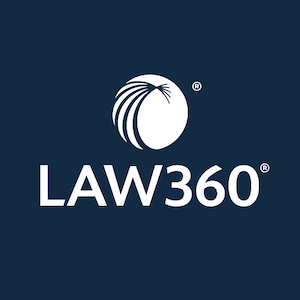 U.S. District Judge Anthony J. Trenga’s decision that Alembic’s generic version of Gilenya fingolimod capsules does not infringe U.S. Patent No. 8,324,283 will cause the first generic-drug maker that sought FDA approval to market a generic alternative to forfeit its 180-day first-filer exclusivity, allowing Alembic to enter the market sooner than otherwise possible. Alembic said it was prepared to begin marketing its generic product after the ‘229 patent expires in February 2019. Seems Alembic would be in the first wave to launch generic Gilenya with 180 days shared exclusivity with Torrent, Mylan and Apotex. Gilenya is multiple sclerosis (MS) treatment drug. The market for MS treatment is big. There are 400,000 cases of MS in the United States and 2.5 million cases of it worldwide, and because MS patients take medication throughout their lifetime, the MS market is worth $19 billion per year – and growing. Teva’ Copaxone is one of the most commonly prescribed medications, with sales of $4 billion. Biogen’s Tecfidera is the top-selling oral MS drug, with about $4 billion in annual sales. Novartis’ Gilenya comes next with $3.1 billion in annual sales (approx $1.9 billion in US). It’s a big product with close to USD 2 billion sales in the US market. But let’s look at how the competitive intensity is panning out for the drug. There are already 9 players who have got tentative approval for the drug (source - https://www.accessdata.fda.gov/scripts/cder/daf/index.cfm?event=BasicSearch.process). This list doesn’t even include other expected players to file the drug like Alembic, Torrent and even Shilpa (if it is filing under its own name). 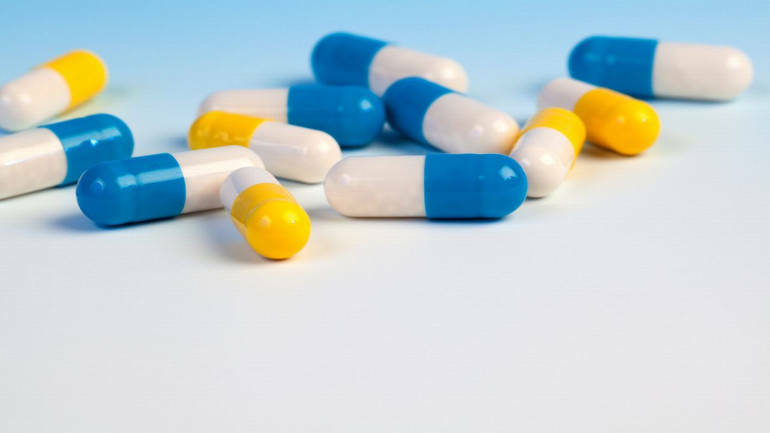 Most of the times, the players who get tentative approval launch the drug during the first wave of genericisation, if there are no regulatory issues. Most probably, the competition for the drug is expected to be severe since the likes of Aurobindo have already got tentative approval. Thanks @ananth for detailed points. The number of cumulative ANDA filings are at 95, out of which 52 are approved (including 6 tentative approvals). No new ANDAs were approved in Q4FY17, for FY17 - the company received 4 final approvals. The number of cumulative DMF filings are at 84. Apart from JV with Orbicular, the company has another JV with Adwiya Mami SARL (Algerian company) in the area of manufacturing. The Algerian market size is 3.4bn$ (22,000Cr Rs.) and 70% of that is serviced by generics. As you have mentioned, the company plans for 1000 Cr capex in FY18 out of which 500Cr is for capacity building and 500 Cr is towards R & D. Two points that stood out for me are - one, this level of R&D is the new normal for the company for foreseeable future. Two, company will borrow money from financial institutions as cash reserves have been exhausted. The company’s own front end has 29 products so far and they contributed revenue of 50mn$ (325Cr Rs.). This is around 25% of 1200+Cr US revenue of company. The company has transferred 18 products from partners to own front end. The company expects to transfer 10 more products in FY18 to own front end. The team size of front end is 9 members (seems less?). The company launched 2 new products in Q4FY17 and totally 3 new products in FY17. This is less than what they had planned for. The company plans to launch 8-10 products in FY18. Company expects gAbilify prices to come down further. 3 large brands in cough and cold segment were banned as a part of FDC ban. The company has launched FDC compliant SKUs. At current valuations and developments, I feel there are many variables and not sure how the story will play out. Following are some thoughts. @ananth @ankitgupta @lustkills and others, please share your views. The market opportunity in US market is large. 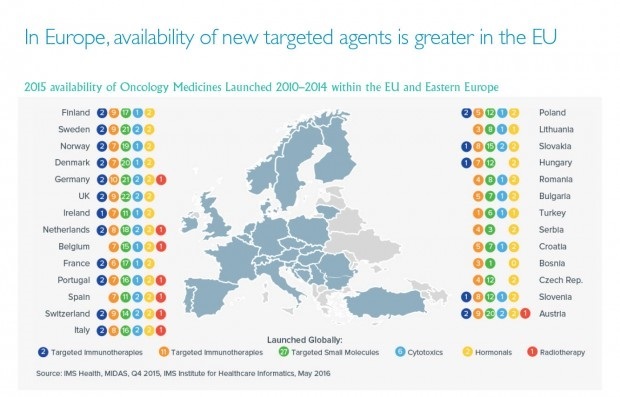 The total market size of US is 400bn$, the generics market size is 70-80bn$. About third of generics is supplied by India i.e. around 27bn$ (~1,70,000 Cr). Alembic’s US sales are around 1200 Cr which is very small. 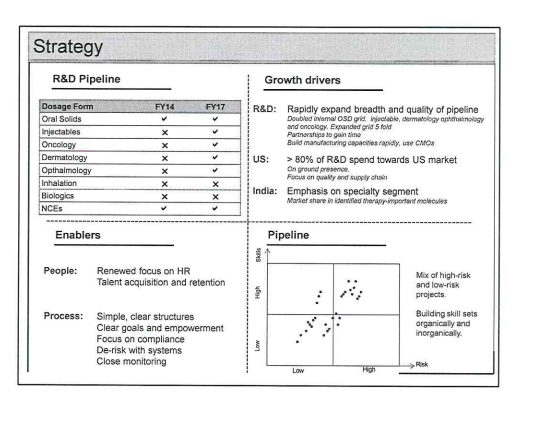 Does the management have the skillset and vision to take is to next level, say 5000Cr sales in international business? New level of of R&D spend run rate at 500Cr a year is a double edged sword. There is no point in looking at Pre-R&D EBITDA earnings anymore and calculations have to be adjusted. The move of products from partner to own front end is margin additive. Maybe such level of R&D is necessary to take the company to the next orbit. But do they have necessary processes in place to make this R&D spend effective? 260+ R&D projects going on parallel might be too much? None of the key KMPs or directors are scientists. How will the result of these R&D projects measured? Is management over-aggressive or they have developed processes and this is right time to make big bets? The company has clean record with US FDA in regards to facility inspection. All the current facilities are oral dosage ones, there seems to be more risk in getting clearance for injectable facilities. Is company fully ready to get US FDA approval for its upcoming injectable facility? How much of a risk it is? The domestic business sales are at 1200+ Cr. Will the overall market size shrink after FDC ban and generics notification from government? Disc - I continue to hold Alembic Pharma. This is not a buy or sell recommendation. The investors are kindly advised to do their own due diligence before investing. Progress on frontend and management’s capability to take the company to next level: I think the front end of the company had done pretty well with the scale they have achieved. With more than 25 products in the kitty and many more to be transferred, it has achieved significant progress. Most of the new launches of the company now happen through its front end and this will help them in getting better control on garnering market share, pricing as well as managing the working capital. I think the next generation of promoters - Shaunak and Pranav have done pretty well in transforming the company from so called ‘lala type company’ to more professional one with significant focus on growth. I think management also realises that despite being such an old company, they were not able to scale up earlier the way some of the other companies had done in the sector. Furthermore, management took some harsh decisions of not to focus on short term gains by deploying huge funds in R&D and building up capacities. Regulatory issues especially related to increased USFDA scrutiny: I think this has been a major issue affecting most of the companies focussed on the US markets from India. The company has maintained a clean track record so far and have pretty good systems in place. Automation of systems, surprise audits and taking strong actions against the employees found to be not adhering to the systems are some of the things Alembic follows. However, does it mean it will never face any action from USFDA going forward especially since three of its new plant will go for approval from the authority during next two - three years, is something no one (including management) can guarantee. There are issues plaguing the sector even in the domestic markets like destocking due to GST and pricing control by government. But those issues seem to be short term blips. However, the bigger challenge is to envisage how these huge R&D costs and capex will result in increased revenues and profits for the company in the medium to long term.